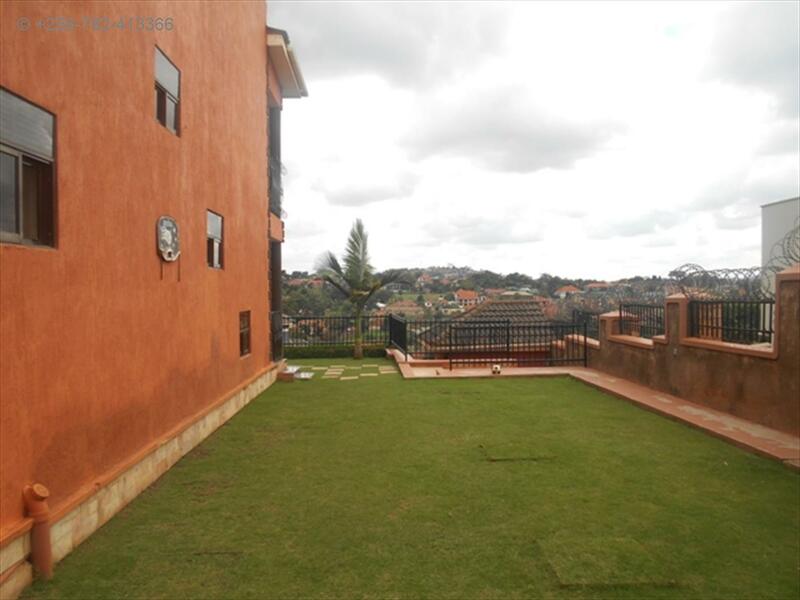 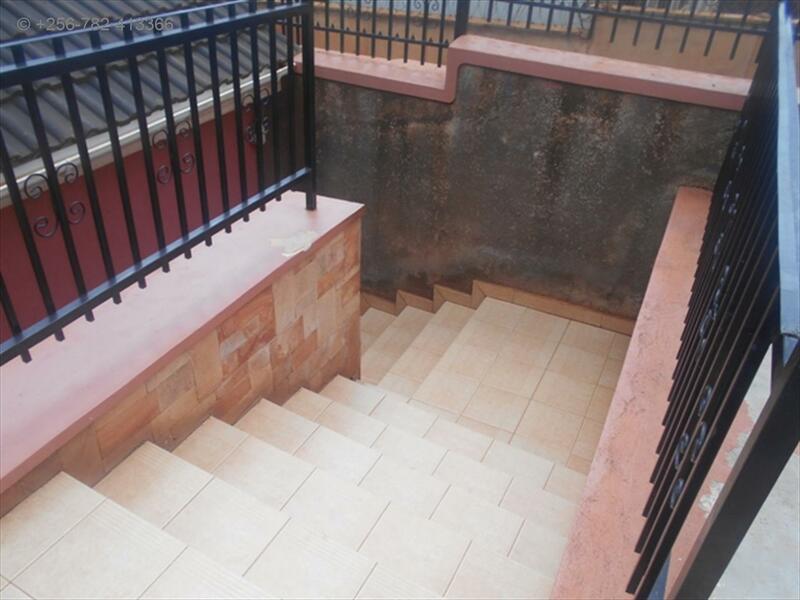 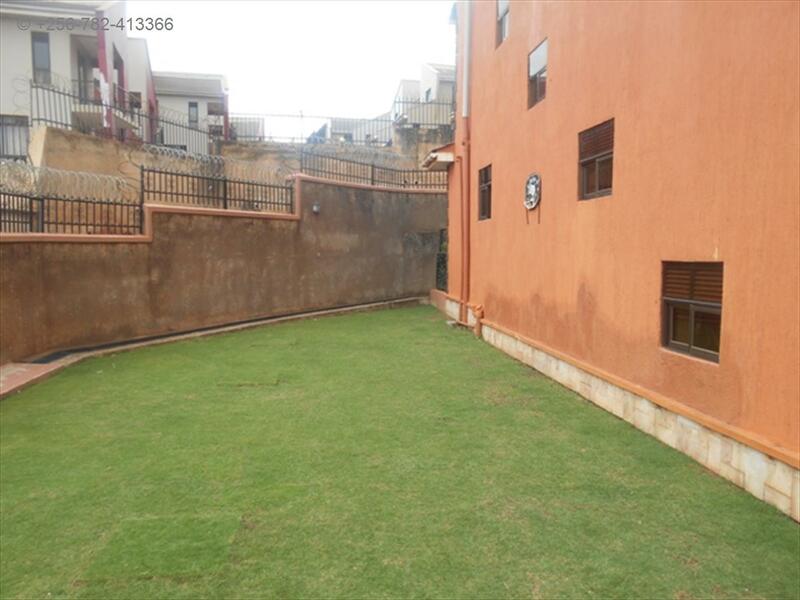 One Condominium apartment for sale, has a 3 bedrooms, 3 toilets, ample parking space, has a good neighborhood, its seated on private mailo land, and has a good view of the neighborhood(Kesinghton estate). 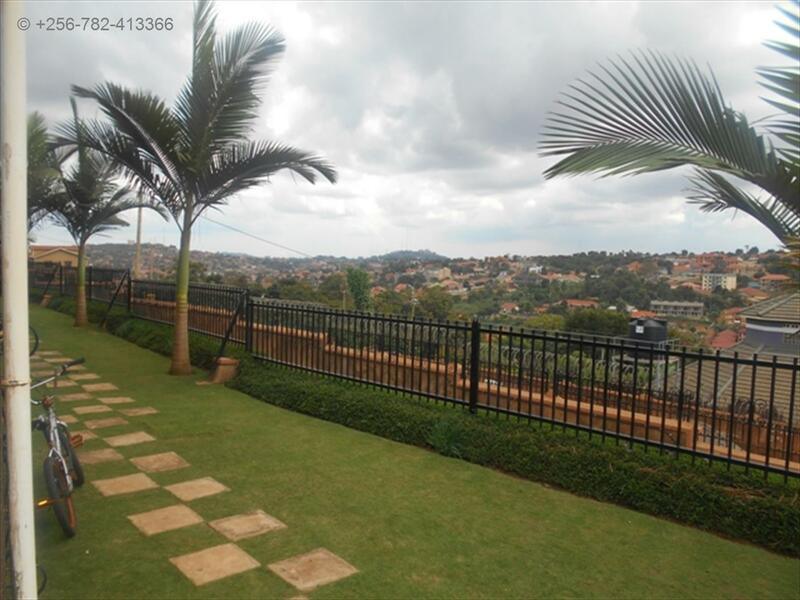 The price is negotiable depending on the payment terms of the buyer. 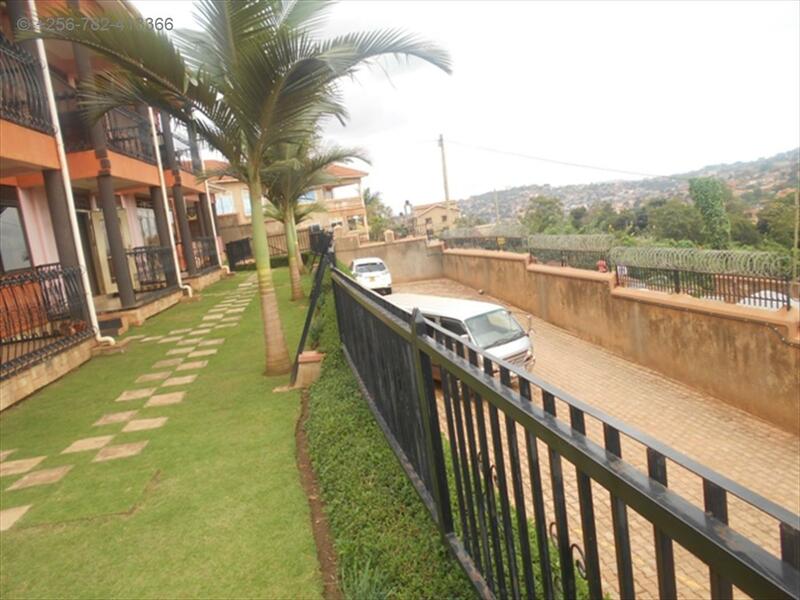 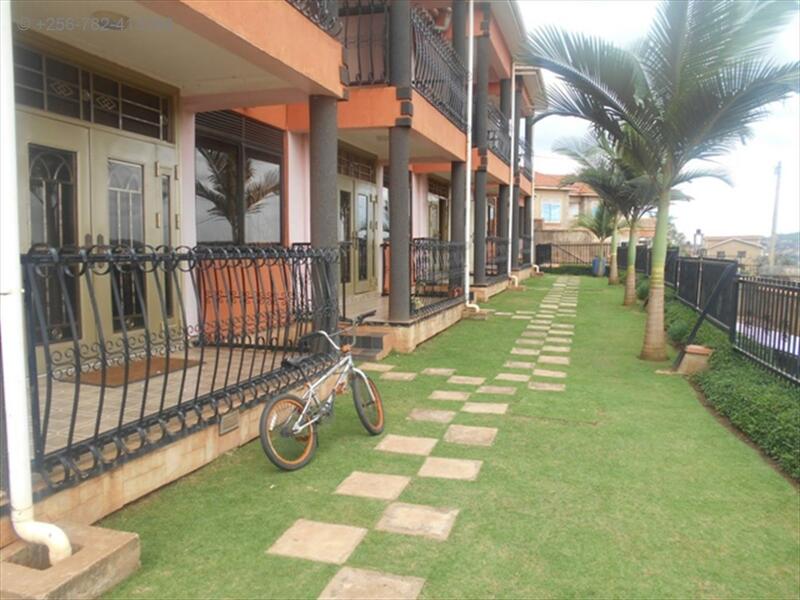 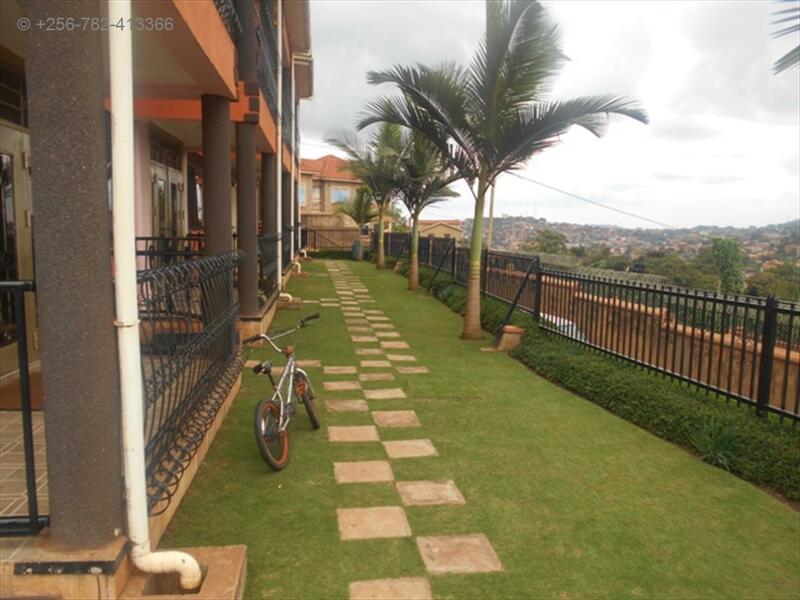 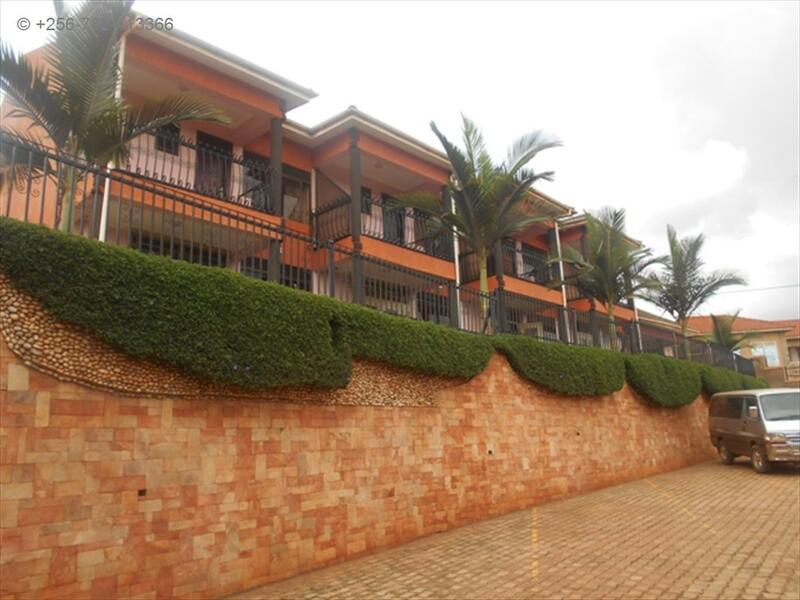 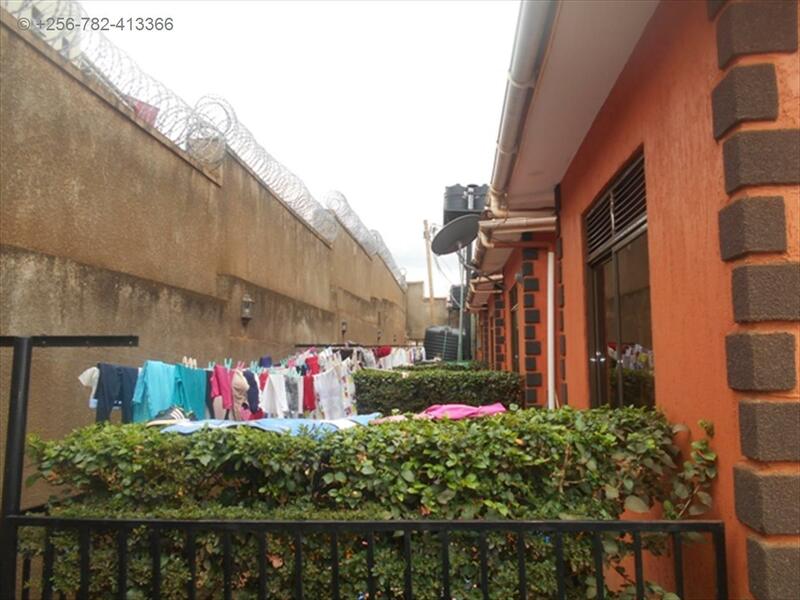 Wall fence, Servant quarter, Security guard, Lots of parking, Spacious gardens, gate. 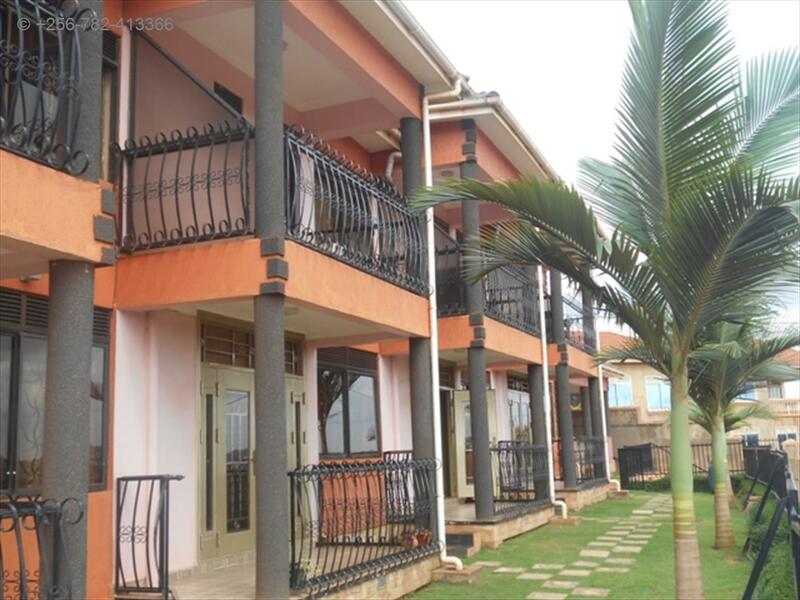 Am interested in viewing this property (with code 24865) on 4/20/2019 at 3:00pm, please confirm my appointment.